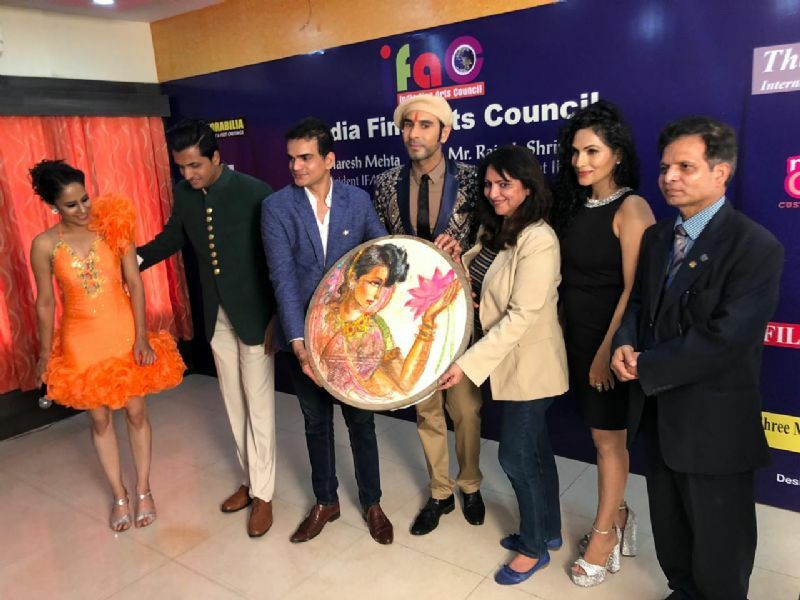 For over one and a half decade now Sandip Soparrkar has been working to promote young and upcoming artists as well as other established ones and is also instrumental in bringing the classic Latin and Ballroom dances and other world dances to Indian shores. Apart from training people world over he has also been conducting workshops and giving speeches about the importance of dance in ones life. 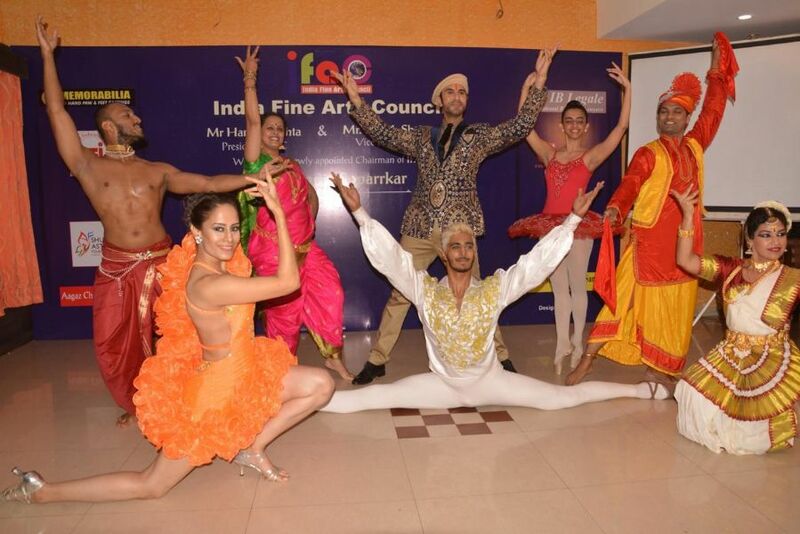 The renowned choreographer has been especially honoured for his fantastic work in Hollywood and bollywood films too. 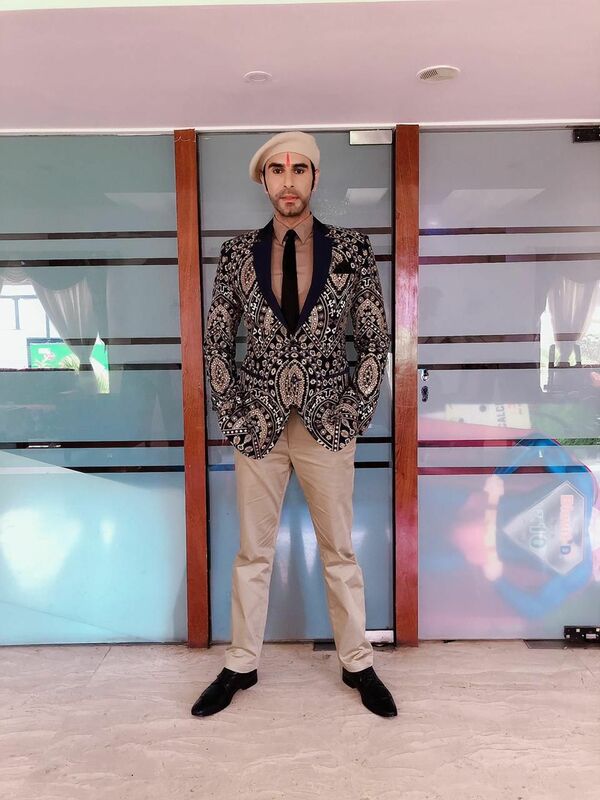 During the press conference Sandip Soparrkar said, "I will cherish this moment for my life. I cannot forget the respect and love that has being showed upon me, I am completely overwhelmed. 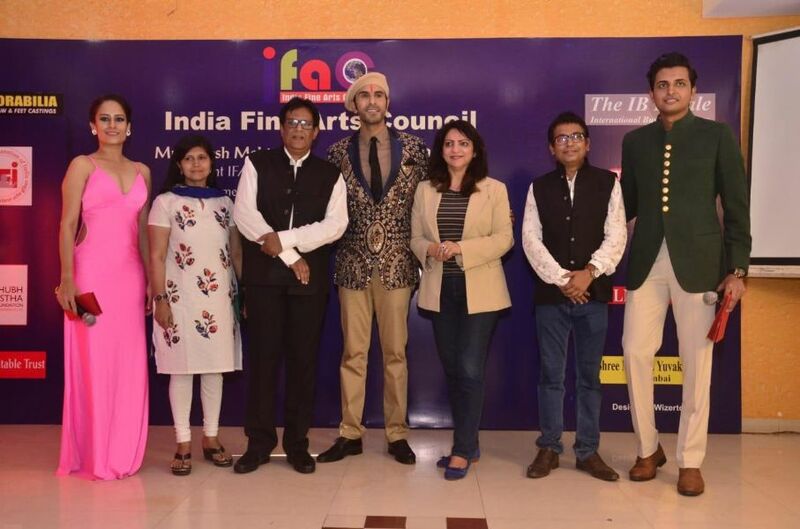 Mission of India Fine Arts Council is to promote all forms of art and artists and I promise to shoulder my responsibility in the best possible manner. 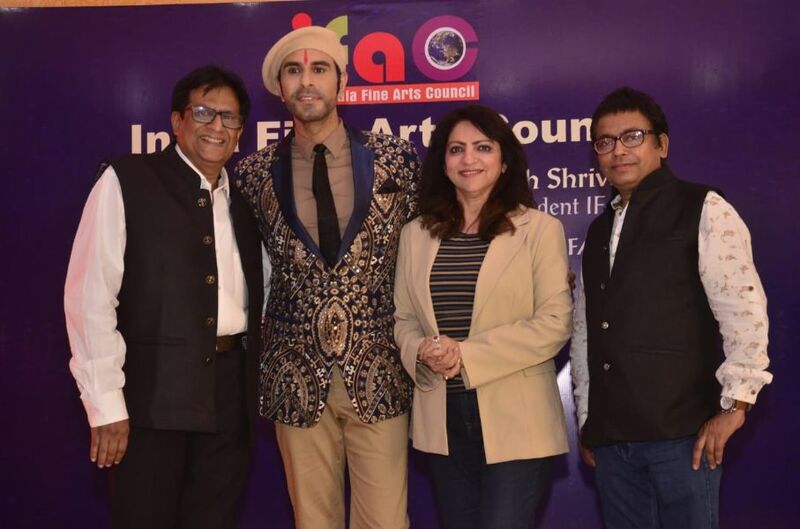 Mr Haresh Mehta, President of IFAC said, " Sandip Soparrkar is the ideal person to be the chairperson of India Fine Arts Council because he is a giving artist who always supports, encourages and guides the talented people and now through him and our organisation we will be able to take Indian artists and their art world over. Sandip was one of the first few choreographers who brought in international dances on the big screen and also introduced Ballroom and Latin Dance culture to dance lovers in India apart from making it famous on Indian television reality shows. Soparrkar's distinctive style of choreography can be seen from the very beginning of his career back in 2001. Some of his most notable work of includes choreography for films like Zubaidaa, Kites and Saat Khoon Maaf, Mangal Pandey, etc. 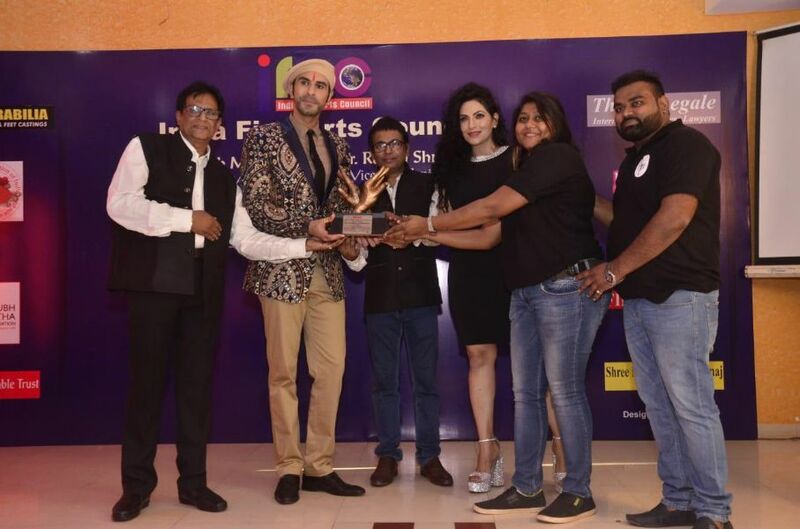 Plus he has taken India globally by teaching dance to International icons like Madonna, Britney Spears and Beyonce Knowles and at the the same time talking about dance at various international film festivals all over the Globe. Many young influences of Bollywood today also happen to be students of Sandip Soparrkar.